The Schaumburg Township District Library is delighted to welcome back Larry Nerge, a direct descendent of the area’s rural German families. In this interactive workshop, he will guide you through his explorations, techniques, methods of sharing his finds, and observations of the family relationships of our German predecessors. Larry has been researching his family history for 42 years and has compiled a database of over 141,000 individuals. His ancestors came from Schaumburg, Germany and he has traced many of his direct and indirect German families going back 300 to 400 years. Moving forward in America, he has tied together the German families in our area. It is a wonderful opportunity to learn, ask questions, share your genealogy and, possibly, meet up with some of the branches of your family tree. We hope to see you there! To register, please go to the library’s event page. For additional info, contact Jane Rozek, Local History Librarian at jrozek@stdl.org or 847-923-3331. 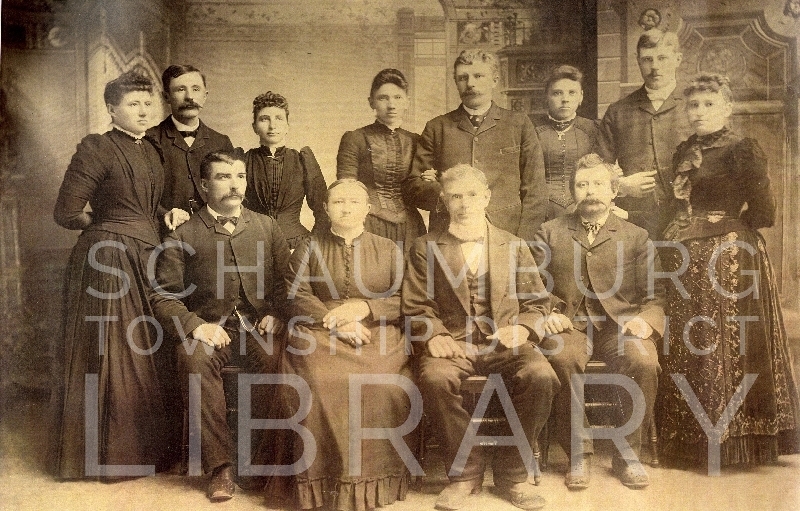 The Schaumburg Township Historical Society will sponsor an open house of the Schaumburg Center School on Sunday, November 11, 2018. The open house will be held from 9 a.m. to 4:00 p.m. The schoolhouse is located on the St. Peter Lutheran Church property. 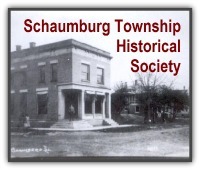 The Schaumburg Township Historical Society will sponsor an open house of the Schaumburg Center School on Sunday, October 14, 2018. The open house will be held from 9 a.m. to 4:00 p.m. The schoolhouse is located on the St. Peter Lutheran Church property. The Schaumburg Township Historical Society will sponsor an open house of the Schaumburg Center School on Sunday, September 9, 2018. The open house will be held from 9 a.m. to 4:00 p.m. The schoolhouse is located on the St. Peter Lutheran Church property. The Schaumburg Township Historical Society will sponsor an open house of the Schaumburg Center School on Sunday, August 12, 2018. The open house will be held from 9 a.m. to 4:00 p.m. The schoolhouse is located on the St. Peter Lutheran Church property. 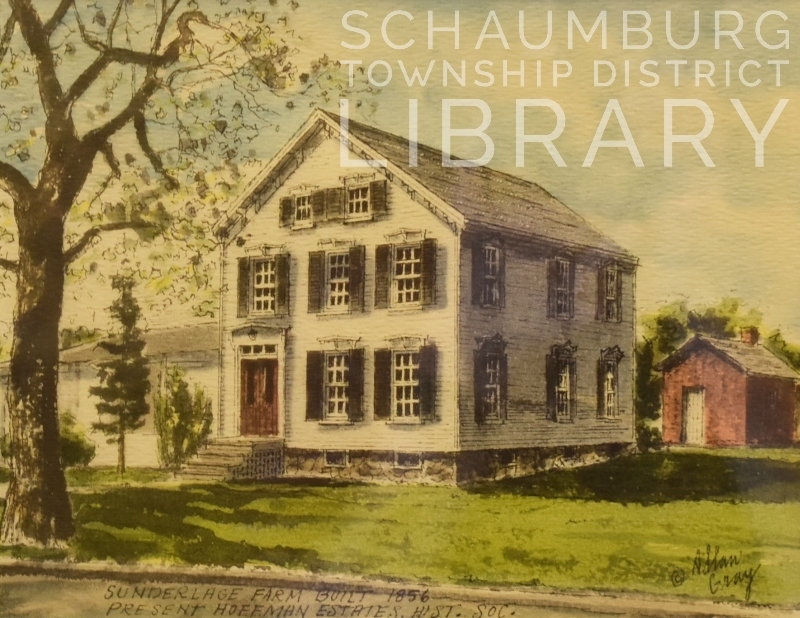 The Schaumburg Township Historical Society will sponsor an open house of the Schaumburg Center School on Sunday, July 8, 2018. The open house will be held from 9 a.m. to 4:00 p.m. The schoolhouse is located on the St. Peter Lutheran Church property. 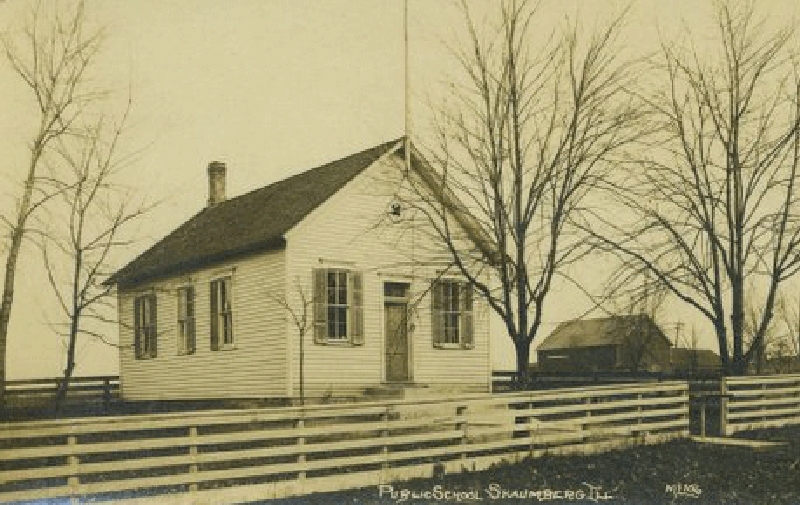 The Schaumburg Township Historical Society will sponsor an open house of the Schaumburg Center School on Sunday, June 10, 2018. The open house will be held from 9 a.m. to 4:00 p.m. The schoolhouse is located on the St. Peter Lutheran Church property. What: Hoffman Estates Historic Sites Bus Tour. The free, guided tour will visit a number of significant sites in Hoffman Estates. When: Sunday, May 6, 2018. Tours will be offered at 1:00 and 3:00. Where: Tours will leave from the Sunderlage House at 1775 Vista Lane, Hoffman Estates. Details: Reservations are required. Call Sue at 847-781-2606 before Monday, April 23, to reserve your seat. The Schaumburg Township Historical Society will sponsor an open house of the Schaumburg Center School on Saturday through Monday, September 2, 3 and 4 2017. The open houses will be held from 9 a.m. to 4:00 p.m. The schoolhouse is located on the St. Peter Lutheran Church property. The Schaumburg Township Historical Society will sponsor an open house of the Schaumburg Center School on Sunday, May 14, 2017. The open house will be held from 9 a.m. to 4:00 p.m. The schoolhouse is located on the St. Peter Lutheran Church property.